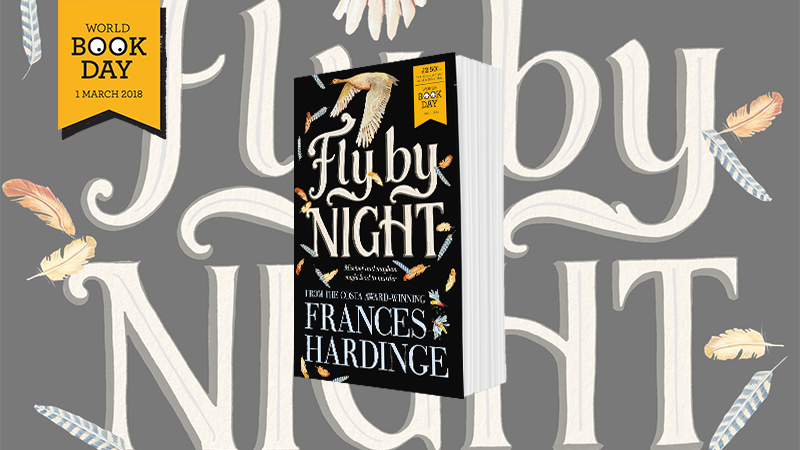 We're delighted to announce that Frances Hardinge's debut novel Fly By Night has been selected for World Book Day 2018. World Book Day (Thursday 1 March 2018) marks the world’s biggest celebration of reading, where the nation’s entire book industry comes together to work proactively to address falling literacy levels and create readers of the future. Each full-length title will be available at the exclusive price of £2.50 or £1.50 with a World Book Day token.